Introducing our Sling Bag, the bag that does it all. 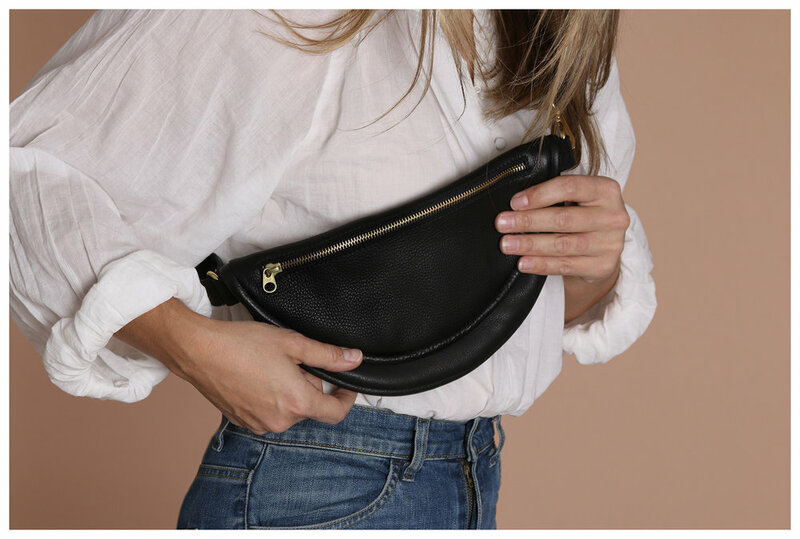 A crossbody + a waist bag + a shoulder bag all in one. Now available in 2 sizes, in 2 perfect neutrals.